PF Master Student Coordinators (PF MSC) is a group of students, who takes care of the master students at DTU. DTU’s MSc study programmes are very international and everything is done in English. 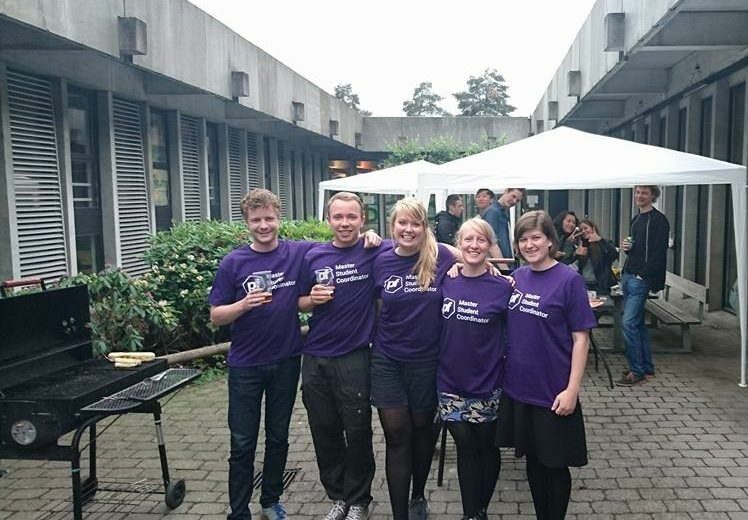 PF MSC helps plan the study start for both Danish and international master students, and they also arrange academic and social events for master students throughout the year. For more information, you can contact the coordinators by emailing msc@pf.dk. You can keep yourself up to date on the activites by following the PF Master Students facebook page.